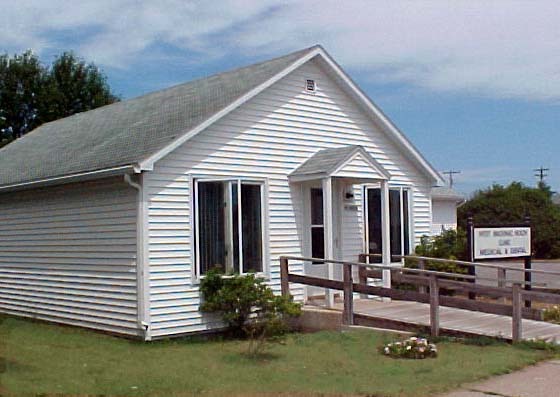 Residents and visitors of the Engadine area enjoy quality health care services with the conveniently located West Mackinac Health Center. Walk-ins are welcome. Appointments are available. For additional information or to schedule an appointment, call 906.477.6066.